The real secret behind my sustainable self-care – The Healthy Happy Sane Teacher Home Study Program has finally arrived. And it’s not just for teachers… it really can be for anyone who is looking to refine their self-care program and to feel more at home in their life. We see summer as a chance to unwind from the rapid fire nature of the school year. A chance to finally release all that tension in your shoulders. A chance to decompress before the “every day feels like Sunday night” anxiety of the August back to school countdown clock kicks in. We know you love your work. We know you are living on purpose. But we also know that how you are living while living your mission is probably not all that good for you. Skipped meals. Lack of sleep. Too long to do lists. An overworked mind frantically holding onto all the details. What if it didn’t have to be that way? What if you could have a whole new way of being in the world WHILE still doing this work that you love? What if you could set it all into place this summer so that next school year is a completely different experience than ever before? 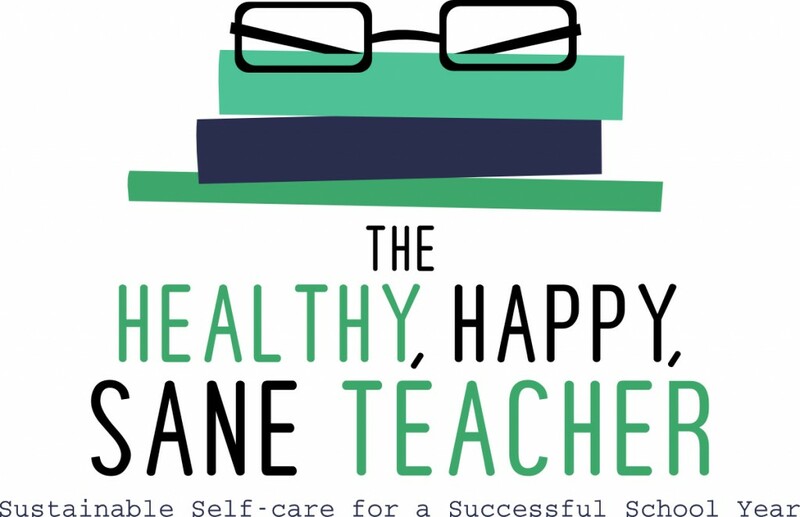 The Healthy Happy Sane Teacher: Sustainable Self-care for a Successful School Year Home Study Program. The idea behind The Healthy, Happy, Sane Teacher program is that with a bit of a time investment up front, your schedule – YOUR LIFE – will feel less overwhelming. In the same way that long-term – semester or whole year – planning can help guide your academic year with your students, HHST can help you finally embrace self-care in a way that makes you happier and even more successful in the classroom. Just that – long-term planning. The reality is taking time RIGHT NOW to plan for your health, happiness and sanity can help create a healthier, happier, saner school year and LIFE. Here’s your chance to change how your school year goes, to start and end the year with enthusiasm and energy. To feel healthy, happy and sane. 5 Illuminating Audio Recordings: One-hour recordings where we provide powerful guidance for you on creating a healthy, happy, sane life and map out the steps for the action plan you will be creating and putting into place. 5 Powerful Workbooks: Weekly workbooks with all the exercises you need to create you healthy, happy, sane life action plan and the guidance to help you put it all in motion. And the opportunity to join a private HHST Facebook group for additional support. AND THERE’S AN INCREDIBLE BONUS OPPORTUNITY! THE FIRST FIVE PEOPLE to sign up for The Healthy Happy Sane Teacher Home Study Program by July 1st will receive 90 minutes of coaching (to be done in either three 30 minute or two 45 minute phone/Skype sessions) from either Tami or Rosie. 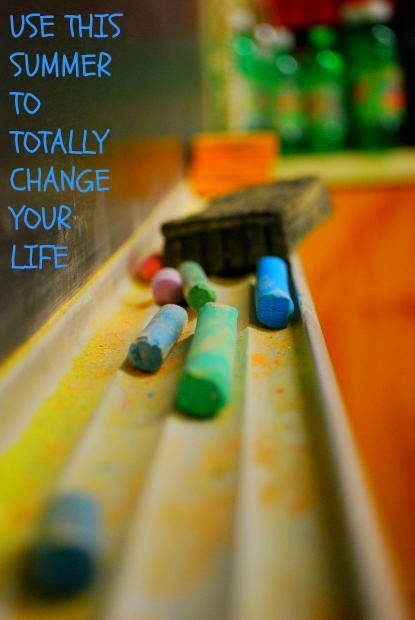 Here is what every good teacher knows: nothing changes unless you decide to change it. It would be our honor to offer you support on your journey! PS – If you find this helpful or know someone who would, please be sure to pass it on. Sharing is caring! This entry was posted in Life as a School Teacher, Self-Care, So You Think You Want to Teach School and tagged happy teacher, healthy teacher, mindful teacher, preventing teacher burnout, sane teacher, Self-Care, self-care for teachers, self-care matters, teacher wellness, The Healthy Happy Sane Teacher by Teacher Goes Back to School. Bookmark the permalink.